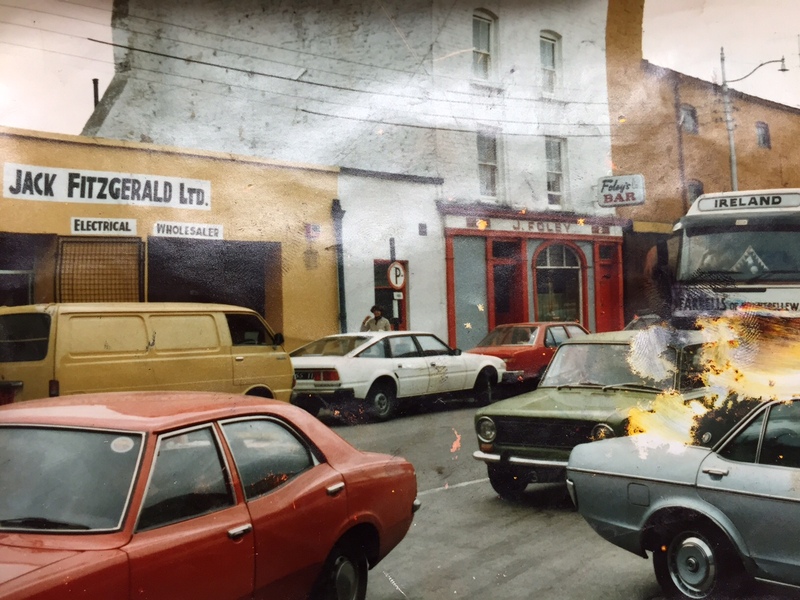 Although the retail face of Limerick City has changed dramatically in the past few years a few stalwarts of the retail trade not only remain but continue to flourish, and one such company is JACK FITZGERALD ELECTRICAL on Howley’s Quay. This local family business has seen it all over the last 35+ years including a couple of recessions and even having their premises flooded and burnt down on different occasions, but they continue to thrive with the support of their very loyal customers and will continue to offer their unrivaled customer service to both their existing customers (often many generations of the same family) and to new customers with the same enthusiasm. When Jack decided to set up his electrical business on Lower Shannon Street over three decades ago, he could not have envisaged the success the company had enjoyed since. 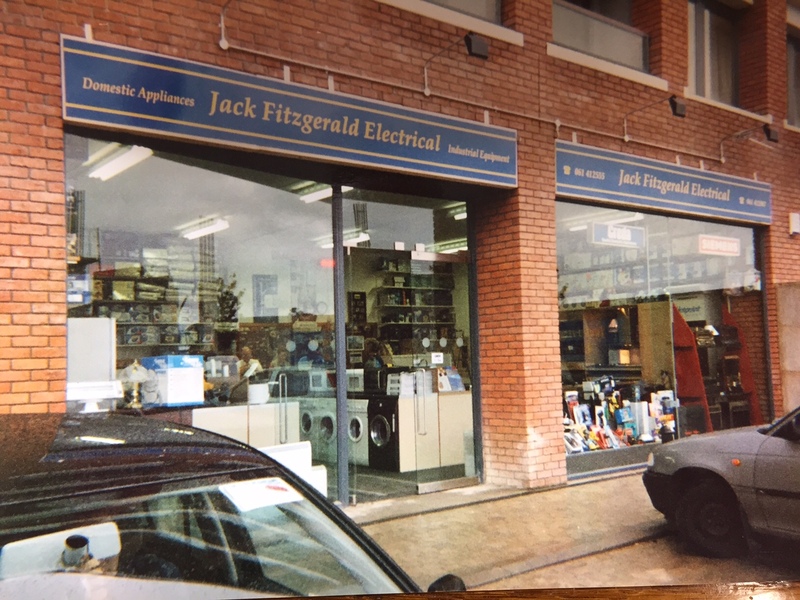 From very small beginnings, focusing only on the heating side of the business in those early days, JACK FITZGERALD ELECTRICAL has grown into Limerick City’s Largest Electrical Outlet catering for our customer’s every electrical need with thousands of products in stock. 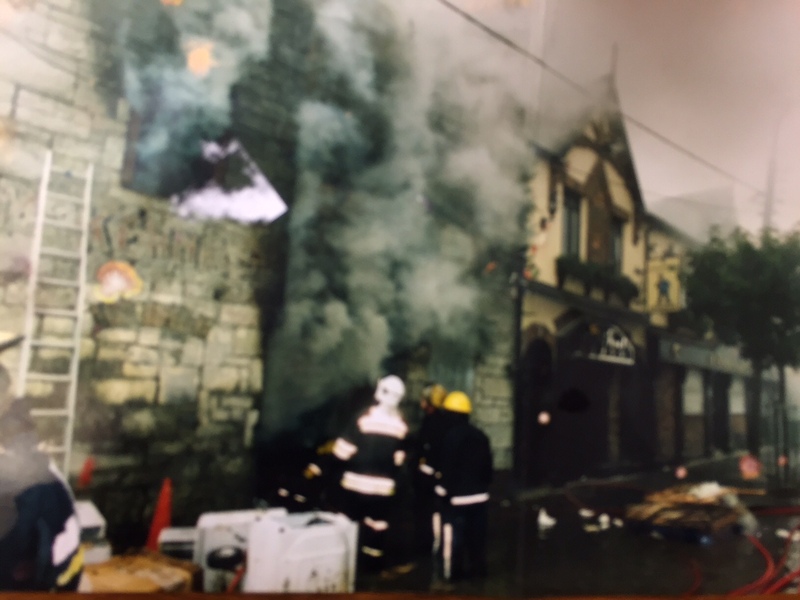 As the company continued to grow from those small beginnings on Lower Shannon Street, in 1988 Jack saw an opportunity to expand and acquired the premises on 99 Henry Street (formerly Brosnan Electrical ) just around the corner from the Lower Shannon Street premises. The Henry Street Store was run by Jack’s wife Rose and concentrated on the domestic side of the business. 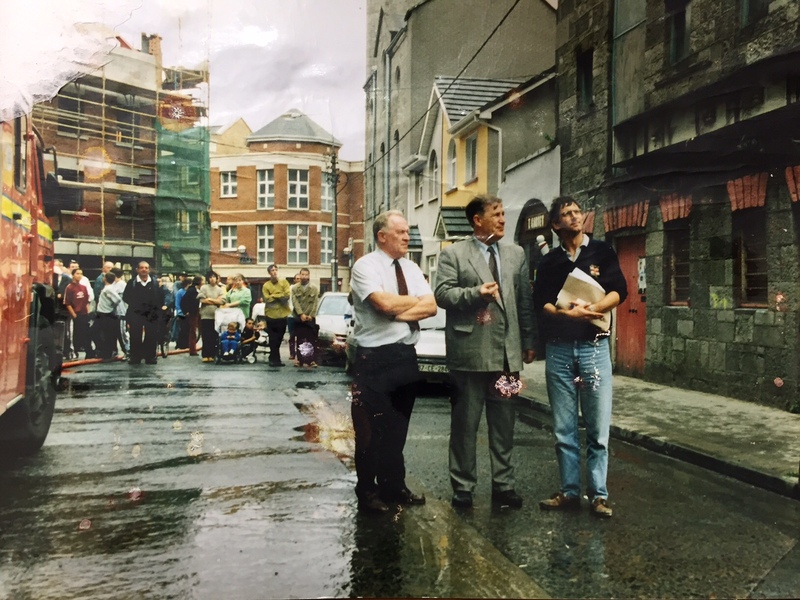 Just the following year in 1989 Jack recognised another opportunity, this time in County Limerick when he acquired the former ESB premises on Sarsfield Street, Kilmallock. Jack’s son Ray took up the running of this store and more than twenty years later, he continues to cater for the people of Kilmallock and surrounding areas. And has also just recently added another premises in Charleville, Co. Cork. 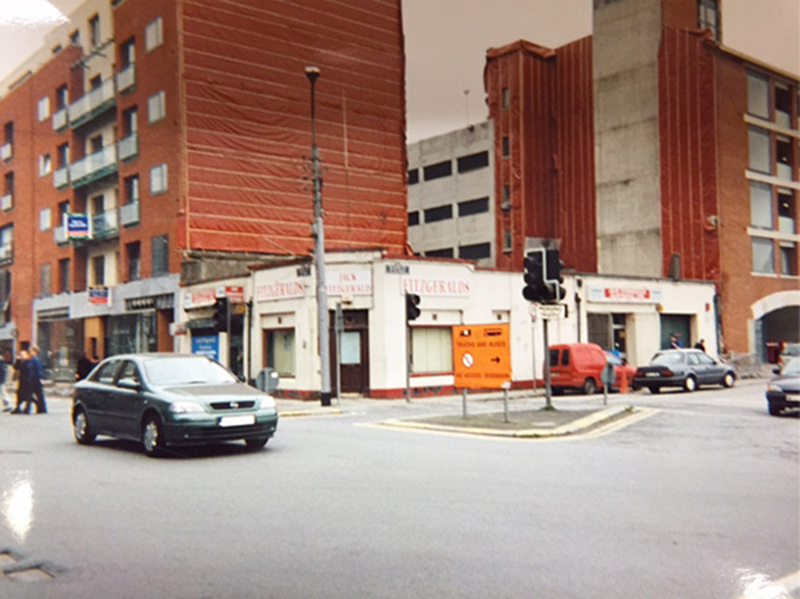 As the years moved on and Jack’s business in Limerick continued to grow , Jack’s other son John joined the business and not long after this an opportunity arose to acquire the corner premises ( formerly Ladbrokes Bookmakers ) that separated Jack’s Lower Shannon Street & Henry Street premises . 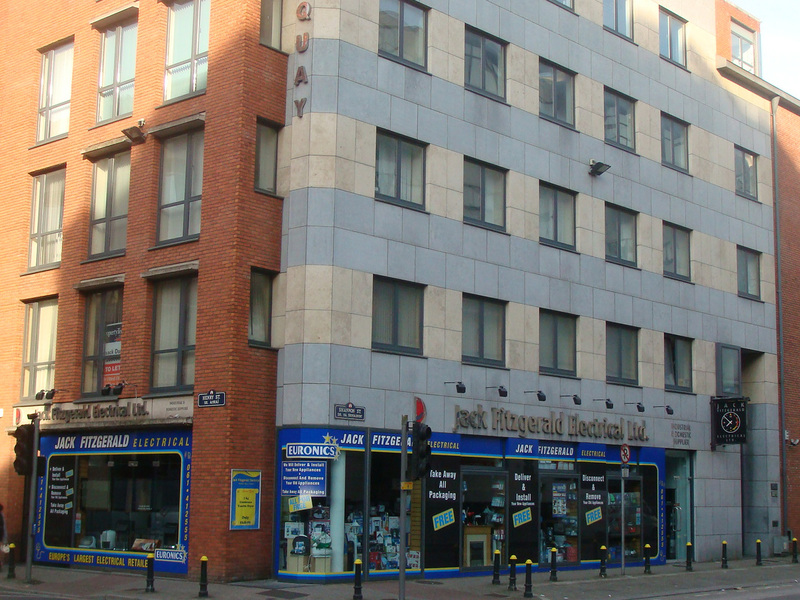 Having acquired these three premises wrapping around the corner of Lower Shannon Street and Henry Street it was always Jack’s plan to amalgamate all three into one large unit where his customers could shop in comfort. 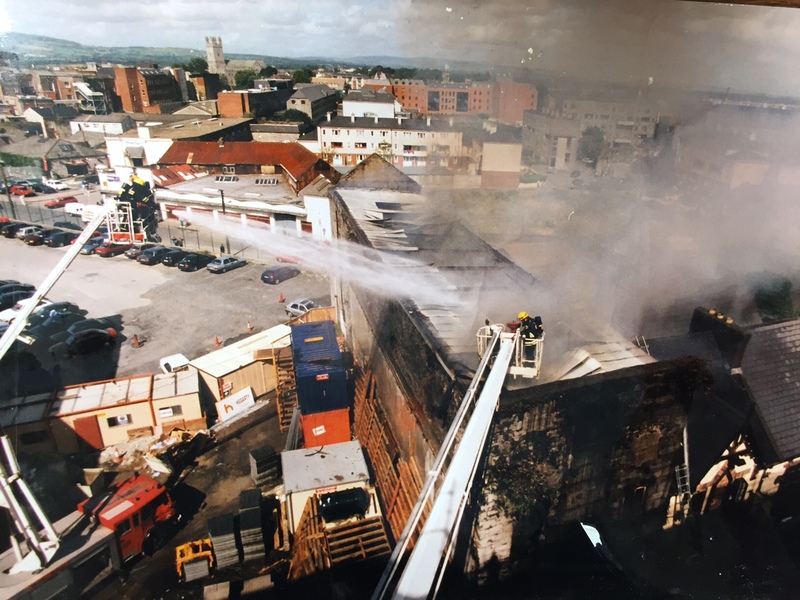 And with the new millennium approaching and the ongoing redevelopment of the Howley’s Quay area of the city, Jack decided to do just this in 1999 temporarily moving a short distance while the new outlet was being constructed. Having seen the spacious and comfortable new premises in Limerick, in 2005 Ray decided it was time to take on a similar project in his Kilmallock store, constructing a large new premises on the existing former ESB site. And after a couple of years of upheaval both premises now offer bright , spacious showrooms to showcase our large range of products and for our customers to shop in comfort. “We now offer our customers an enjoyable shopping experience , and with two multi-storey car parks on either side of us in Limerick parking isn’t a problem , or if you just need to pop in for something small there is also a loading bay outside our door where you are allowed to park for 10 minutes” commented John. Euronics stores are all Independent Electrical Retailers, who as members of Euronics, the Largest Electrical Buying Group in Europe, join forces to create heavyweight buying power. With 29 Member countries across Europe and 10,500 specialist stores and branches, reaching 600 million consumers, every agent in each country is a specialist in the field of Electrical goods. From Home Laundry to American Refrigeration, Spare Parts & Accessories and from HD, UHD & Curved TV’s to Tablets and Speaker Systems Euronics Retailers can offer you the latest product ranges from top name brands at a very competitive price. And it doesn’t stop there! Euronics Retailers also focus on after sales service; from delivery to installation, servicing and repairs,(this is particularly evident with our unique offering of FREE Delivery & FREE Installation) the Euronics experience does not stop when you exit the shop. They care about their customers and pride themselves on the attention they give to their customers after the sale. 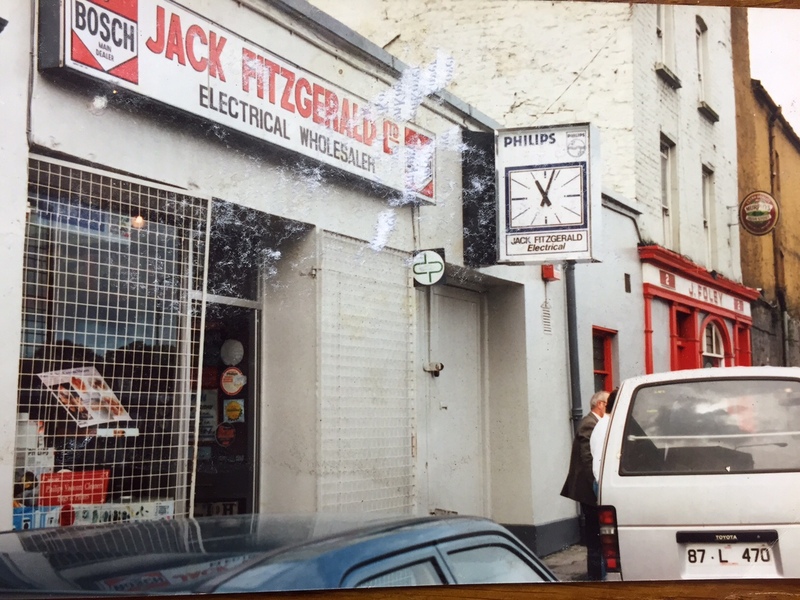 After more than 35 Years serving the people of Limerick, JACK FITZGERALD ELECTRICAL continues to thrive and although the face of retail trading has changed in that period the core values of this family business are still evident today. And with the arrival of pedestrianised streets and the fantastic newly developed boardwalk, Limerick City set to become the focal point of Retail Shopping in the Mid-West once more, it is this quality of customer service and vast product knowledge of our staff that will see us continue to thrive and serve the people of Limerick for many years to come. The Fitzgerald Family and all at JACK FITZGERALD ELECTRICAL would like to take this opportunity to thank all their loyal customers who have supported them over the last three decades and will continue to do so for many more years to come …..